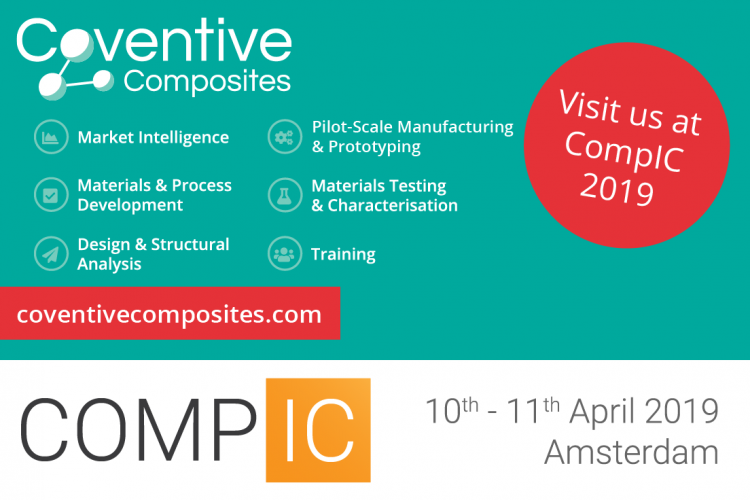 We’ll be making our debut at the Composites in Construction conference (CompIC) in just over one week’s time. If you’re looking for support with the development, commercialisation or use of composite materials in construction-sector applications, come and talk to us. Our multidisciplinary team of structural engineers, civil engineers, materials scientists (and more!) is ready to help.